Living or retiring in Australia? 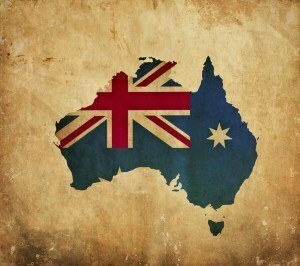 Want to consolidate your pensions with a UK Pension Transfer Australia? Whether you are migrating from the UK to Australia or are an Australian Expat returning home, a British Pension Transfer Australia will grant you a superior income throughout your retirement. QROPS (Qualifying Recognised Overseas Pension Schemes) permit for the transfer and consolidation of all UK pensions (inc frozen UK pensions) into a personal pension in Australia. The key advantage gained is Australia’s preferable tax system, particularly if you complete the transfer within the first 6 months of settling in Australia. The dreams of a more relaxed lifestyle could soon fade if you have to work around UK pension rules. Your pension is likely to be your second largest asset after your house, but do you really know what it is actually invested in? What its performance was last year? What charges are eating into your pot? Basically, the consolidation grants greater control of your retirement funds, increasing your buying power in seeking the very best returns in the market. Numerous pension pots mean duplicate charges and excessive amounts of paperwork. Also with a booming economy and strengthening Dollar retiree’s living in Australia on UK pensions have seen their income fall by 24% in the last 3 years. Therefore, with a UK Pension Transfer Australia, you can lock-in a guaranteed tax-free income in your retirement. Click here to learn more about Harrison Brook’s simple English Pension Transfer Australia service. No 55% tax charge for beneficiaries. QROPS can provide for your family, it is possible to use up to 100% of the fund to provide a spouses pension. 100% of pension pot left for beneficiaries (not possible in the UK). The broader range of investments to choose from. Receive pension income free from UK income tax (QROPS). What to consider before choosing a UK Pension Transfer Australia? 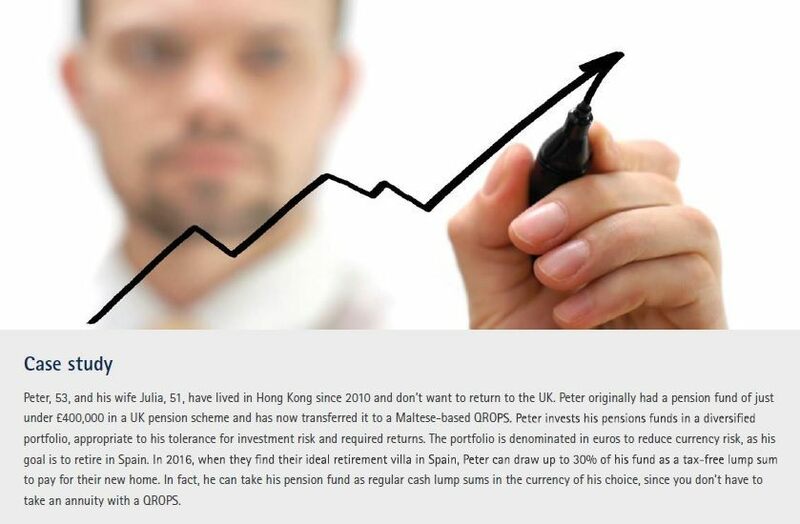 UK pension transfers are a growing market and new QROPS providers appearing are regularly. Talk to a Harrison Brook Financial Adviser to ensure that you choose the most appropriate jurisdiction and provider for your UK Pension Transfer Australia and to accurately match your QROPS investment portfolio to your risk profile and growth expectations. Why choose Harrison Brook for your UK Pension Transfer Australia? QROP structures available depending on your situation. We offer discounted QROP fee structures through our online advice system – we pass the savings onto you. Ongoing advice and management – Quarterly investment reviews. Access to funds that have been handpicked by investment specialists in model portfolios which can be structured for capital growth, income generation or both. To get the latest valuations of your pensions and to discuss a pension transfer with a UK regulated adviser, including the benefits if a QROP or a SIPP is the solution for your pension planning. So just click Learn More, speak to an adviser for free, no obligation, financial analysis, and information.